Western Star 5700 Coming Soon! 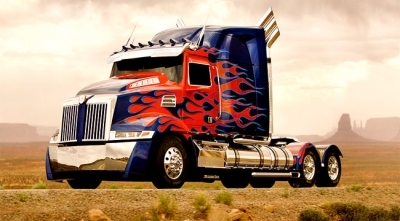 Optimus Prime is a Western Star Truck! The new Western Star 5700 is the "Star" of the new Transformers 4 movie which debuted in box offices this summer! Stay tuned for exciting product news expected in September! !